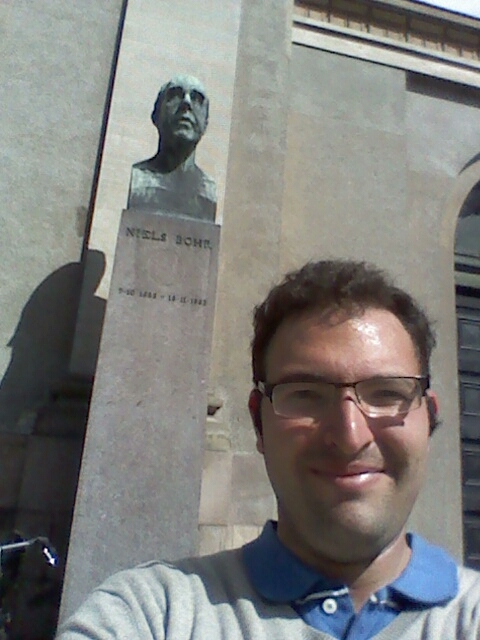 I just got back from Copenhagen, a city with a lot of science history. For example, next month marks the 100th birthday of the Bohr model for the structure of atoms. This was developed primarily by Niels Bohr at the University of Copenhagen as was way to better explain how the electrons and protons are arranged in matter. The Bohr model is almost a requirement in most introductory physics and chemistry classes, despite the fact that its has several important shortcomings that can only be fixed using a completely quantum mechanical treatment, as opposed to the “semi-classical” approach taken by Bohr. I think the reason is that it is “mostly right,” (especially compared to previous attempts like the “plum pudding model“) in the sense that the electrons in atoms are confined to specific orbits around a positively charged nucleus, and more accurate models require quantum mechanics that is much more mathematically taxing and difficult to visualize. 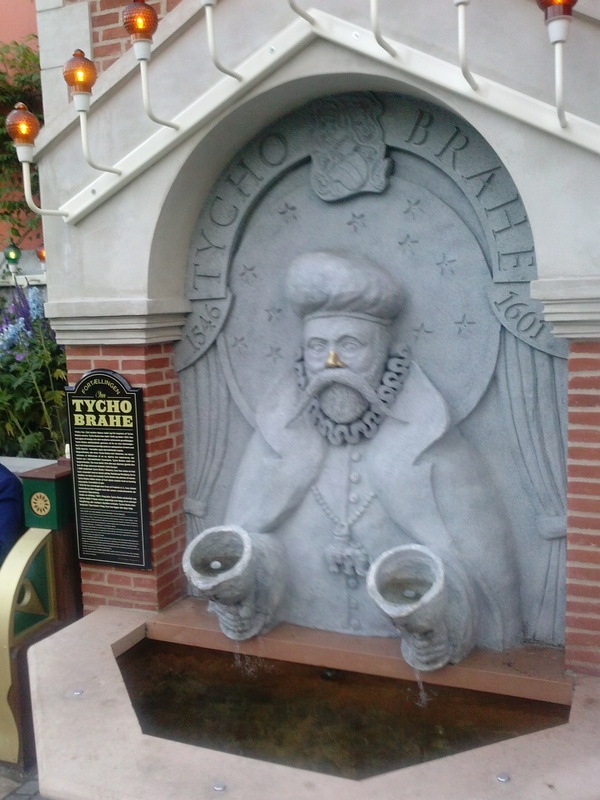 The city itself is also the namesake for the “Copenhagen Interpretation” of quantum mechanics. This was developed by Bohr and Heisenberg and attempts to explain the weirdness of quantum mechanics by saying that it does not refer to an objective reality, rather, QM is a mathematical tool that allows us to calculate the probability of any event. A few, somewhat unsettling consequence are the concept of “wavefunction collapse,” in which the probability function of a particle instantly changes everywhere in the universe when we make a measurement on that particle. In addition, the Copenhagen Interpretation holds that questions like “where was the electron before the measurement?” are not meaningful. All we can say is there is a function that indicates the likelihood of finding the electron at a particular location if we look. Again, this is the way virtually all introductory classes are taught, despite the shortcomings that may be fixed in more complicated interpretations, including Quantum Bayesianism. 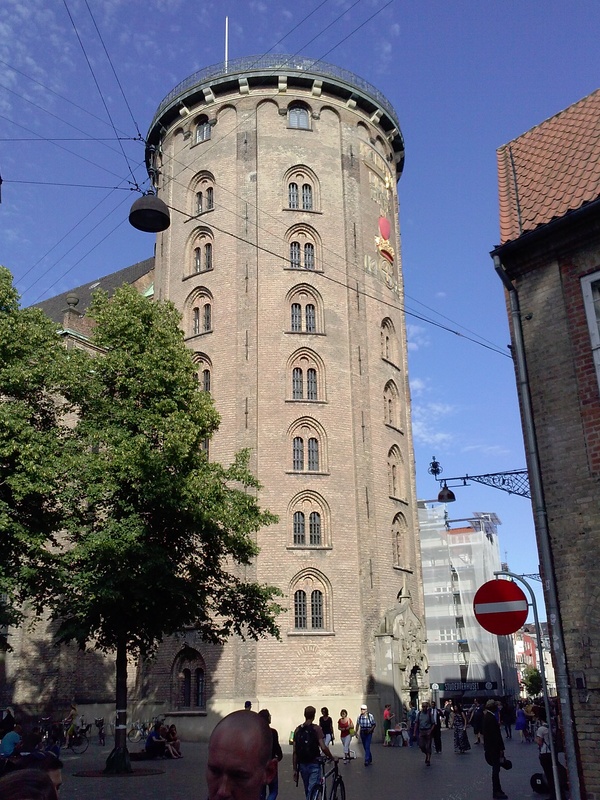 The Tycho Brahe made astronomical observations from the “Round Tower,” the oldest such tower in continuous use. As you can find in any quantum mechanics textbook, the way electrons orbit around an atomic nucleus is not (as sometimes explained) like a planet circling a star, in the sense that the electron does not have a definite position at any specific point in time. Rather, the electron exists in an orbital, which indicates the probability of finding the electron at each point. Such an abstract and counter-intuitive concept might seem beyond any attempt to demonstrate directly. 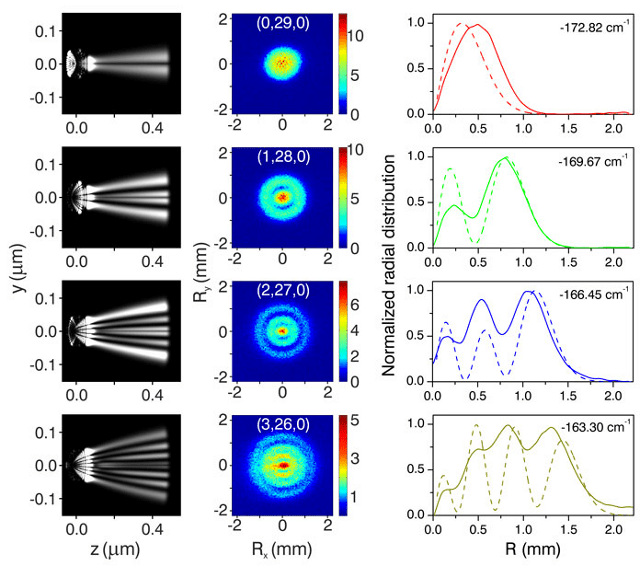 Some have even claimed that orbitals are just a kind of mathematical slight of hand, useful for calculation but not corresponding to anything “real.” But recently, the electron orbitals of a hydrogen atoms have been visualized, using a clever technique that takes advantage of the interference pattern of the electron with “itself” when it is ejected from the atom by a strong laser. Another surprising prediction of quantum mechanics is the possibility of “entanglement,” in which the state of two particles cannot be expressed by describing each independently. Instead, information about one is entangled with the other, and making a single measurement gives you information about both simultaneously. 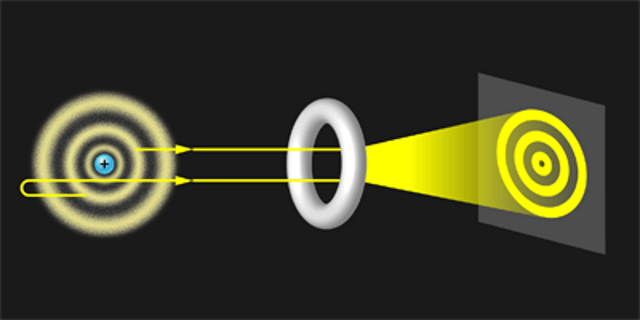 For example, imagine a photonic crystal that emits two photons, but always in such a way that the polarizations are the different (if one photon is polarized up and down, the other is polarized at a 45 degree angle, or vice versa). Measuring one photons will instantly change the state of the other in something that Einstein called “Spooky action at a distance.” Entanglement has been shown many times before, but a new video has been made showing the effects in real time. Sean Carroll has a good explanation. 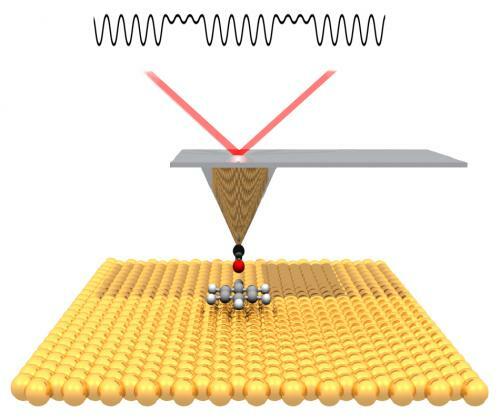 Lastly, but probably most amazingly, scientists have been able to directly observe the atomic bonds inside a molecule using an atomic force microscope. 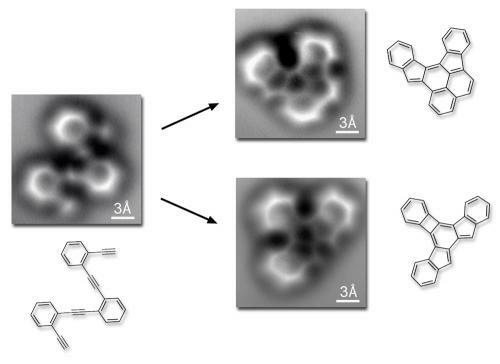 In order to obtain such sharp resolution, a single carbon monoxide atom was attached to the end of the cantilever tip, and the deflection created by the electron density of the chemical bonds was measured by shining a laser on the tip. What is amazing is that all of these experiments agree with predictions made decades ago, although if you asked scientists then, they would likely have been very skeptical that these predictions could have been confirmed so vividly.